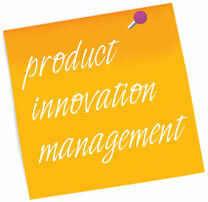 Product Innovator can create tailored training programmes for your needs. “I have participated in a three days product management training course delivered by Product Innovator in The Hague, The Netherlands. The course had been tailored for the specific needs of an international organisation with strong political influences. The most effective aspects of the training were the references to real world facts that captured the attention of the participants and stimulated them to think where the proposed examples could best fit into our own environments. The content of the course was balanced between group exercises, presentations and speeches. It was evident that the material used was the fruit of careful research and collection of best practices and sound techniques, which the trainees could recognise in various occasion. The audience was not bombarded with an exaggerated amount of information but was rather involved and participated actively in the training.